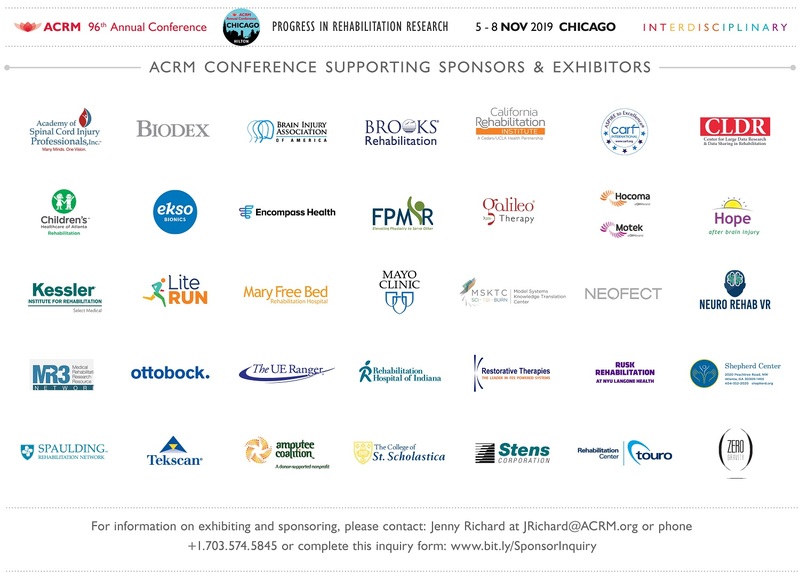 ACRM curates and brings the VERY BEST quality rehabilitation research to the Annual Conference: Progress in Rehabilitation Research (PIRR). 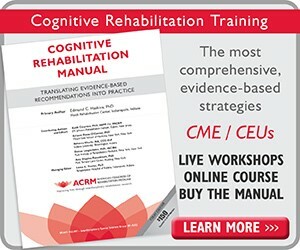 The environment, atmosphere and exchanges that happen at the event every fall make a HUGE impact in the field of rehabilitation. 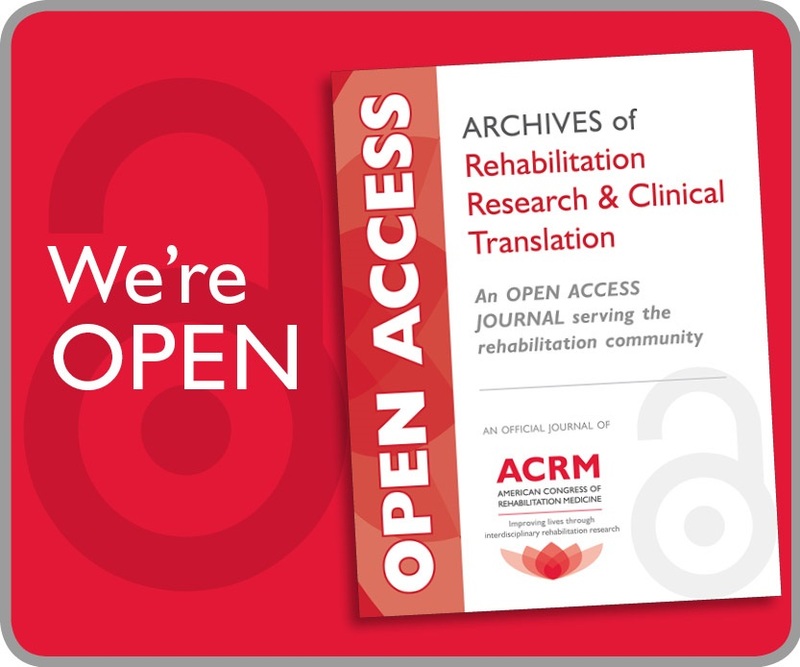 First-time attendees are vital to extending the reach of this critical research, and new members are integral for advancing the mission of ACRM — to IMPROVE MORE LIVES through interdisciplinary rehabilitation research. A person is most likely going to attend PIRR from a personal referral. In today’s hurried and information-saturated world, it is very difficult for advertising and marketing efforts to reach new audiences. 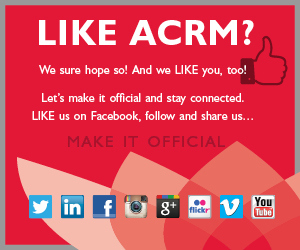 With YOUR help, and with your referrals to your network of colleagues, ACRM can better allocate funds to the mission of IMPROVING (more) LIVES and to helping members. Resources are available in the MARKETING TOOLBOX including email signatures, flyers, ads and graphics.